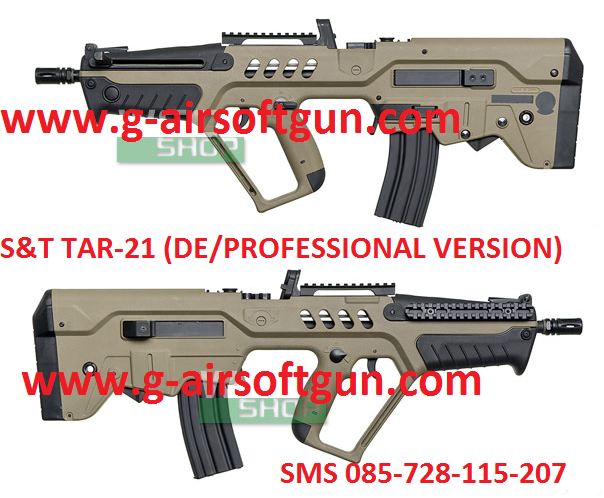 Bagikan informasi tentang WE XDM Compact 2 Magazine kepada teman atau kerabat Anda. 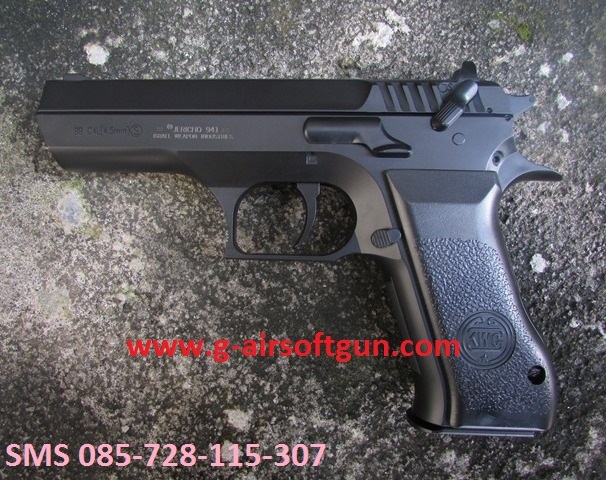 This is a Springfield Armory XDM Replica model from WE-tech. 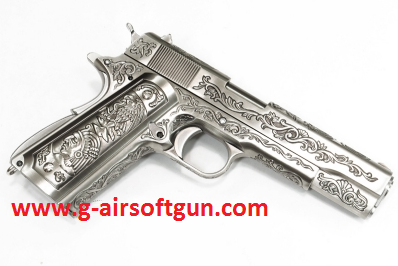 The pistol slide is made of metal as well as the outer barrel. 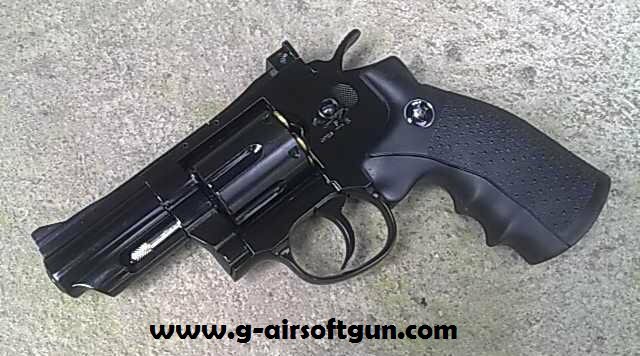 The total weight of this pistol is about 735g and the total length is 173mm. 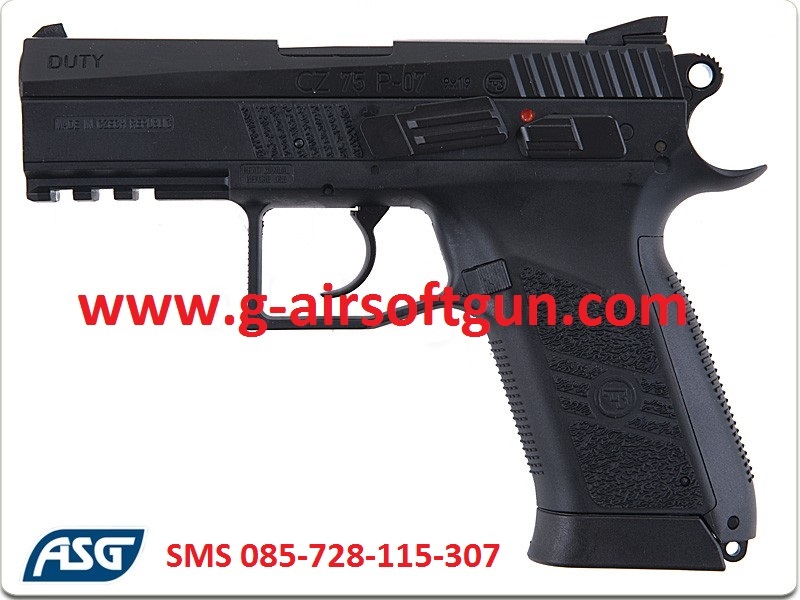 WE XDM Ultra Compact 3.8 GBB pistol is a gas blow back model, firing mode in semi-automatic. 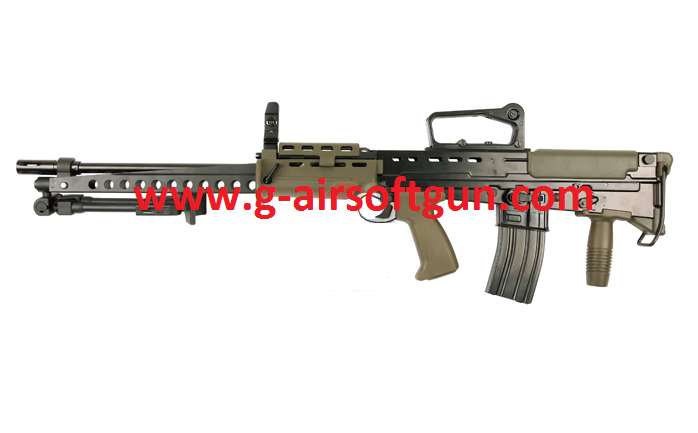 This model comes with a 25 rounds magazine, shooting power at 300fps(with 25rds mag)with 0.2g BB. There are markings on both sides of the slide as well as the outer barrel and pistol grip. There is a tactical rail on the frame for flashlight/laser attachment.Nylon polymer pistol frame is one-piece construction. 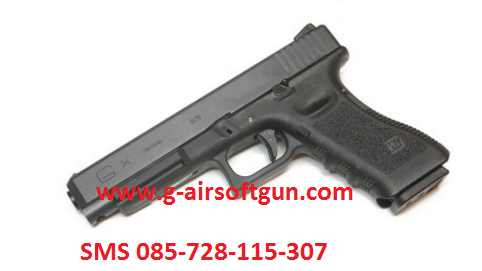 this pistol featured an integrated trigger safety as well as a back grip safety. Please refer to the following section to learn more unique features about this model.